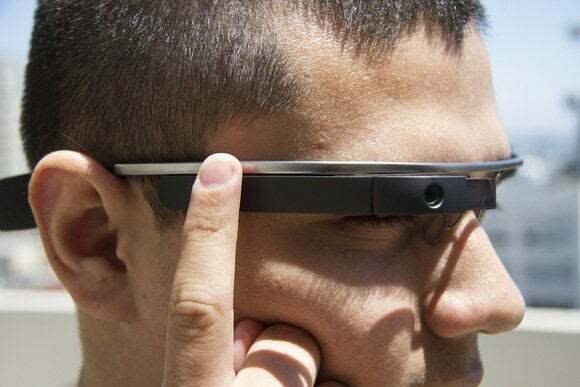 Google appears to be preparing to ramp up production of its Google Glass product with an investment in a Taiwanese chip maker that manufactures components used in the wearable device. Google will buy shares to hold a 6.3 percent interest in Himax Display, a subsidiary of Himax Technologies, the Taiwanese company said on Monday. The investment will fund production upgrades and expand capacity at Himax Display's facilities that make liquid crystal on silicon (LCOS) chips. 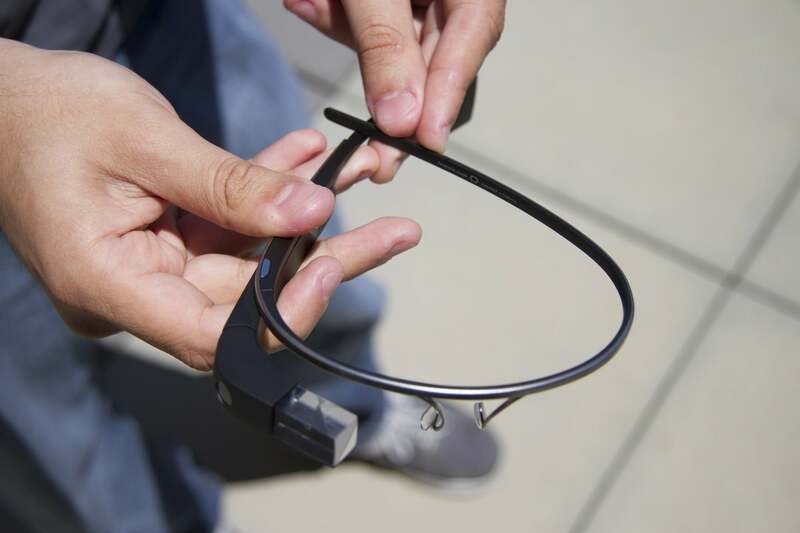 These chips are typically found in projectors, but are also used in the head-mounted display for Google Glass. Since this year's second quarter, the company had already begun expanding capacity to meet demand for its LCOS products. "Himax Display has been a great partner for several years now," Google said in an email. "This investment is an extension of this partnership, which we hope will allow the team to continue to develop their operations." The investment comes just as Google plans to launch its wearable glasses device later this year in the U.S. With the product, users can make searches, check email, and take photos through voice commands. Earlier this year, the company made its device available to a select group of customers, but at the steep price of $1,500. Google's deal with HiMax Display, however, could help the company reduce the costs of manufacturing the product. Google is reportedly using Taiwan's Hon Hai Precision Industry, also known as Foxconn, to assemble the devices in the U.S.
HiMax Technologies, founded in 2011, is a semiconductor maker that specializes in display imaging processing technologies. The deal with Google will close in this year's third quarter.